So, I am up to something again! Before you call 911 and have me brought to Mandaluyong, allow me to give you my reasons. Perhaps, we will be competitors after you read this. Right? It will be the first of its kind in the country. The Crossfit Manila Open has been posted in the website for months even before I decided to join my two major ultramarathon races. I have my eye on it since then. 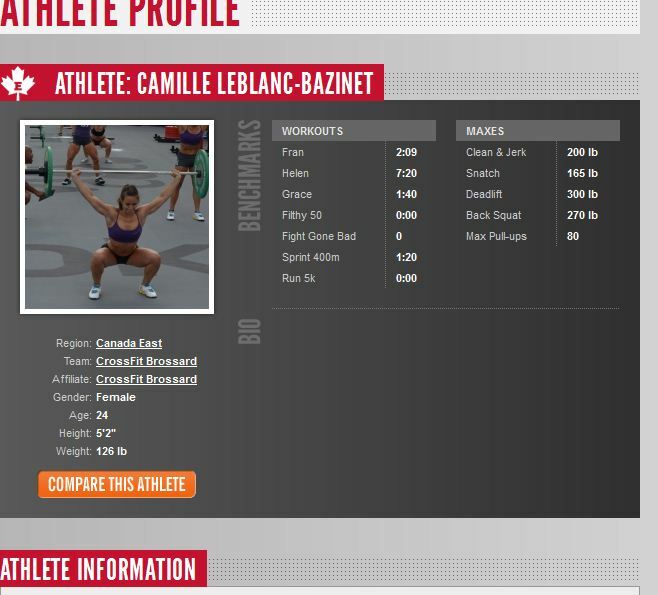 It is a chance to test my fitness level in a Competition against other Crossfitters and non-Crosffitters who would also dare to take the challenge. If you’ve been reading my post, I guess you already know how crazy I can get. I believe that test of fitness is best measured when you are in a competition. Crossfit Manila competitions, on top of being competitive are fun, friendly and defines what community-family is.Read more about my Crossfit Manila throwdown experience here . The event caters to different levels of fitness. You can sign-up on the category based on the load you can handle. The first game will be announced on March 6 and I should do the first workout on or before 9PM of March 11. That will be 9 days after I finish my quest to finish the Bataan Death march 102K Ultramarathon to be a Grandslam awardee. Knowing that, I scaled down and is planning to compete either as medRx or Baby Rx. I am Athlete No. 27 – Tin Ferrera. 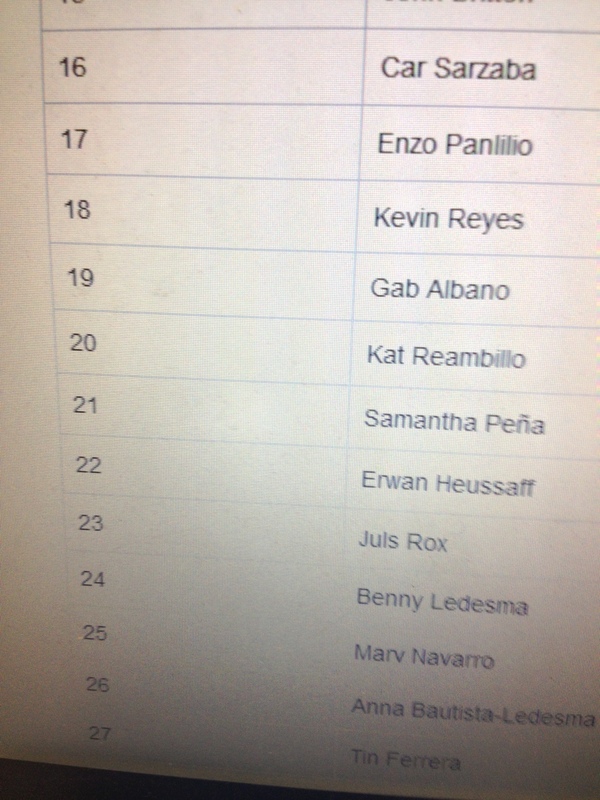 Now, if only I didn’t eat breakfast that long after my run, I could have beaten Erwan Heusaff on the ranking for early birds. It was my only chance to beat the FASTkidinside.com (I mean http://www.fatkidinside.com). So, what are you waiting for? Sign-up now! We’d love to have non-members joining us, too. Here’s one of the behind the scenes of how we do it at the box. If you’re not convinced after watching this, do the Harlem Shake for 30 seconds and think again. Rules: Members sign up under their respective categories and do the OPEN WODs released weekly by Reebok Crossfit. Workouts are released every Thursday. 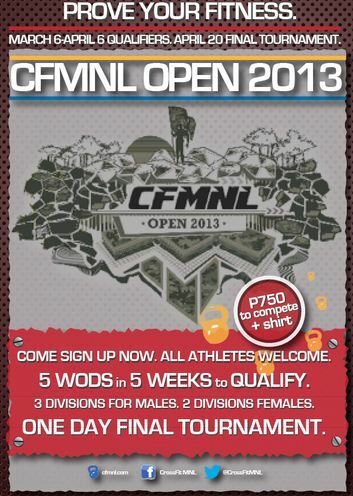 Members have to do it by 9pm Monday and enter their scores/reps online on the CFMNL.com website. Scores are added after 5 weeks and the top 10 finishers per category will be invited to a one day tournament. Pay reg fee of Php 750 and give shirt size. 3) Scores are in reps and will be cumulative and totaled after every week. Ie. WOD 1 – 20 reps, WOD 2 – 35 reps. Total score = 55 reps.
4) Top 8-10 athletes per category will be invited to one day tournament on Saturday, April 20, 2013. DETAILS and WOD TBA. Hi Tin! I’ve signed up na rin. Gulp!!! The SOLEUS SIGNATURE SERIES IS NOW AVAILABLE!